Dream City Mattress is a mattress provider based in New York City, with showrooms located in various areas throughout the city including Herkimer, New Hartford, and Rome. Dream City Mattress offers a wide collection of latex mattresses, which have been manufactured by some of the most well-known brands in the bedding industry. Their latex mattresses with Vita Talalay inside have been constructed of high-quality organic latex that provides several benefits. These benefits include circulation improvements, body temperature regulation, and excellent body support. 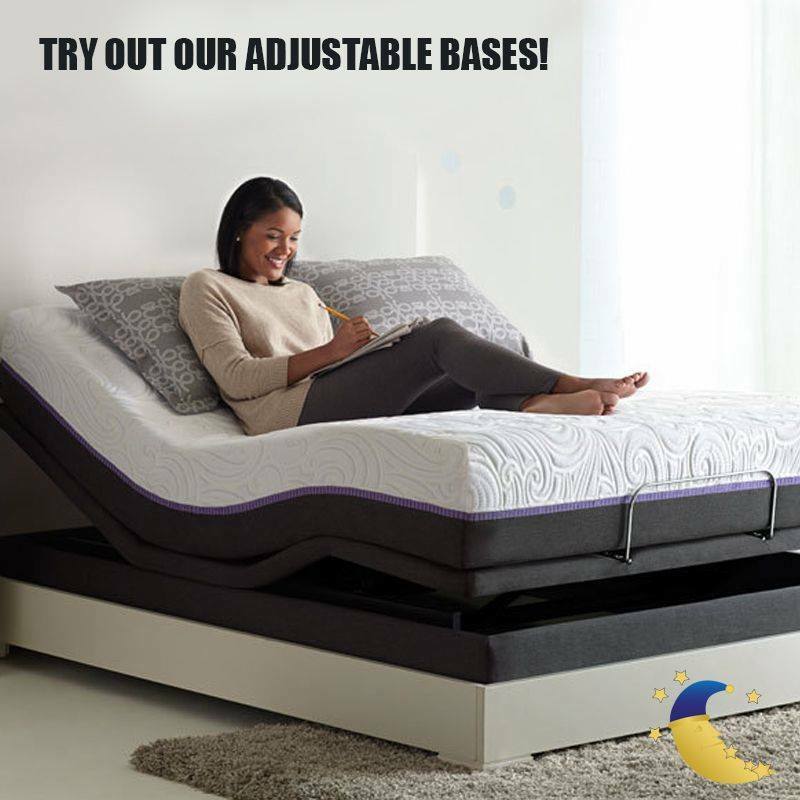 Every latex mattress with Vita Talalay inside comes with a 120-day in-home trial, which means that you can return and replace the latex mattress at any moment if you feel that you are not 100% satisfied with your purchase within those days. 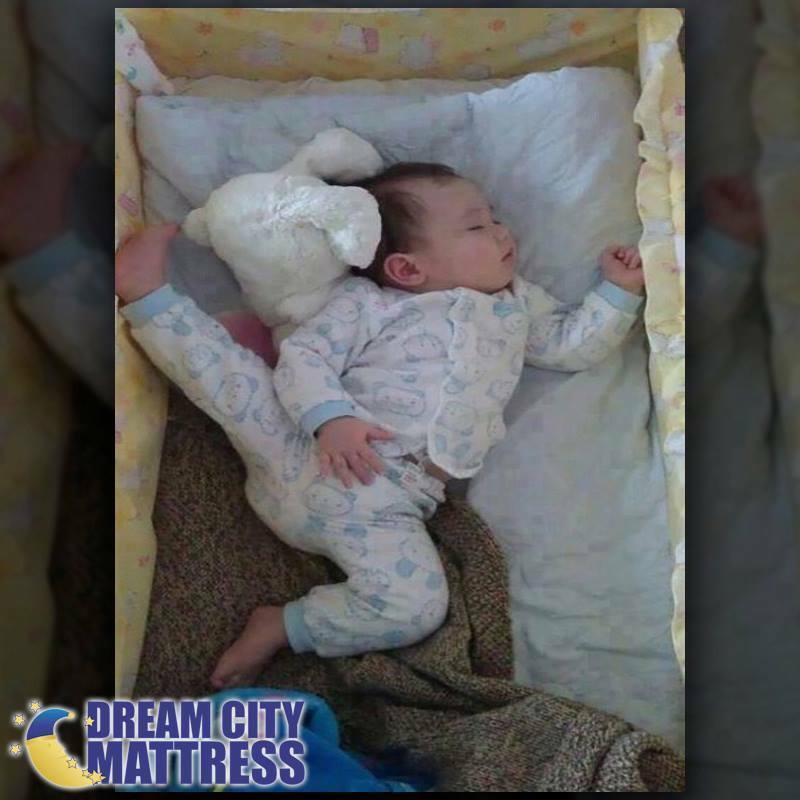 At Dream City Mattress, they understand that everything impacts good quality sleep. The perfect sleep is more than just having the perfect mattress, which is why Dream City Mattress also offers a wide selection of pillows within their product line. Their wide collection of pillows will compliment every latex mattress purchased at Dream City Mattress. They also offer other bedroom accessories such as bed linens, mattress liners, and mattress pads. 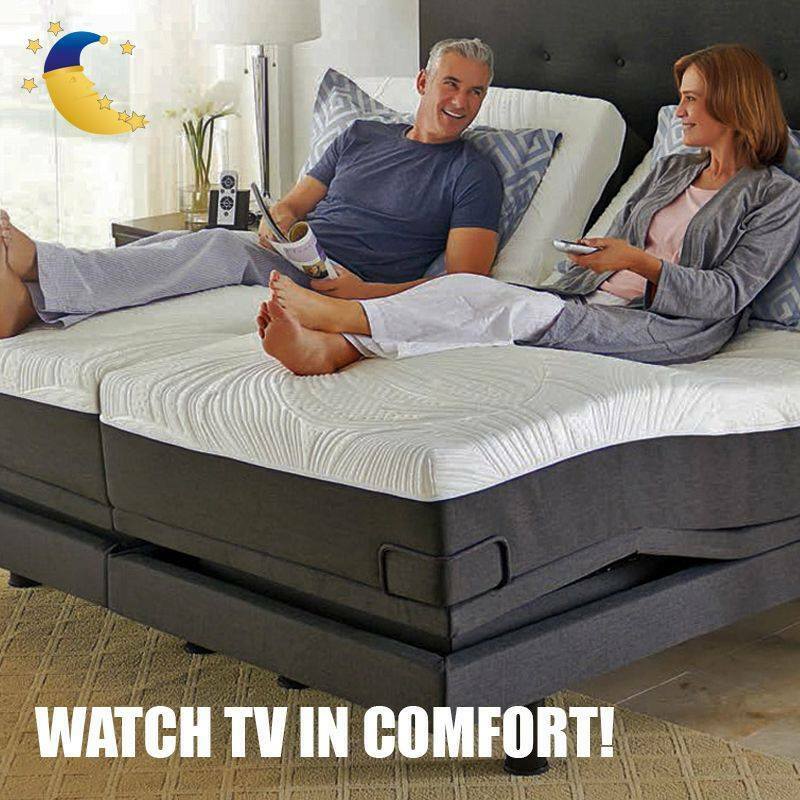 In addition, Dream City Mattress offers a wide variety of bed frames and adjustable foundations which are ideal for those that perform a variety of tasks in bed such as watching television or reading a book. Each and every one of their products is offered at the best possible price in New York, guaranteed. If you would like to buy a new latex mattress with Vita Talalay inside or bed frame, but you are in need of some help to finance your purchase, Dream City Mattress offers several flexible and easy financing options. Visit one of their showrooms in Herkimer, New Hartford, or Rome, New York, which is conveniently open 7 days throughout the week. You can also schedule an appointment for a personal showing.